With the Icebreaker Women's Hike Light Crew walking socks, you'll be perfectly equipped for your next walk or trek. The socks are extremely robust and are constructed primarily from merino wool, which is naturally odour-resistant, so you can wear them for several days in a row without stinking! 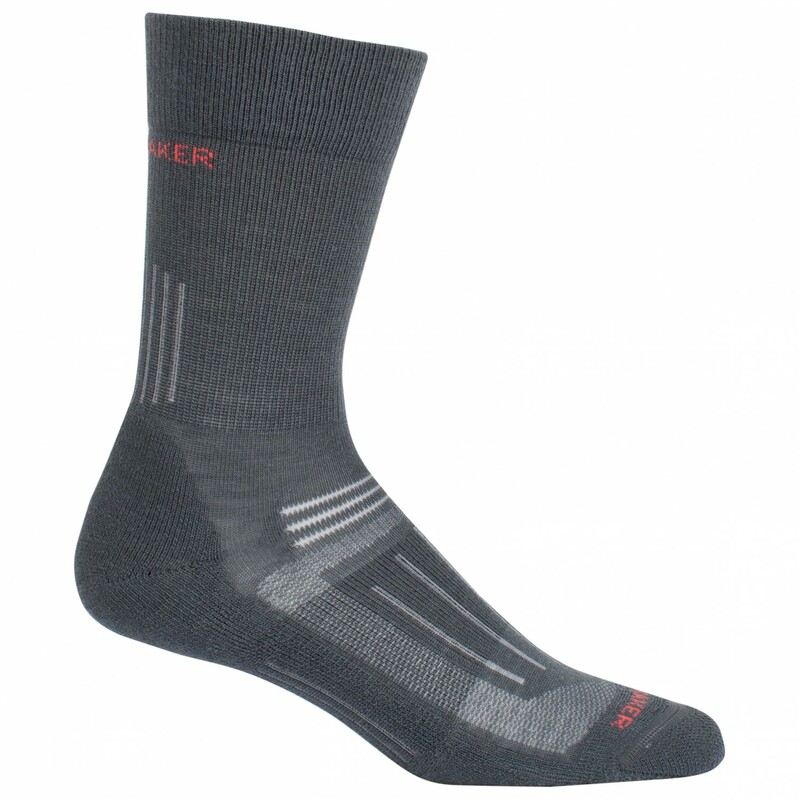 The strategically placed padding adds the finishing touch to the Icebreaker Women's Hike Light Crew walking socks.